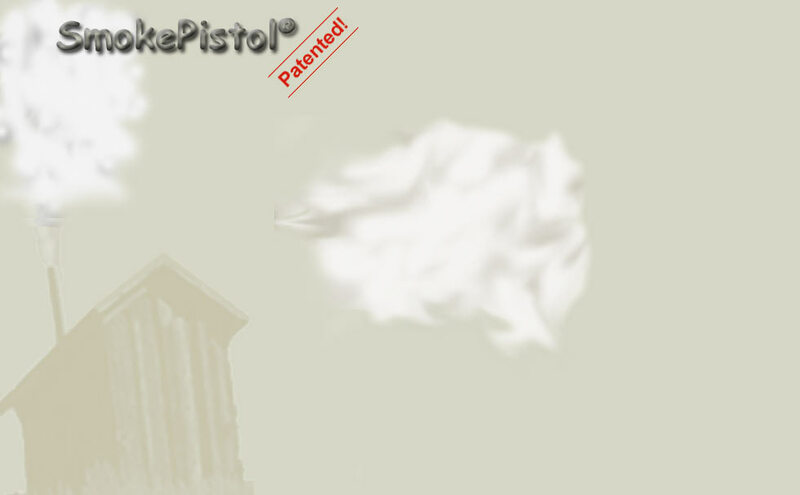 The SmokePistol is new, unique and nothing works as well. That's why the US patent office has granted us 2 patents. Great flavor and consistent results in hot smoking or cold smoking. It’s time to learn how to smoke meat, like pastrami or beef jerky and other food the right way. Whether you want to know how to cold smoke food, how to hot smoke food, how to make a smoker, or just want to add great flavor to your BBQ grilled food the SmokePistol® and the GrillKicker™ are the right tool. With the SmokePistol® and the GrillKicker™ smoking foods such as meat, cheese, spices and nuts is easy and fun. It is a great way to put the flavor back into your BBQ grill and this website will help you do it right with BBQ tips and barbecue and smoking recipes. You can now try new recipes like how to cold smoke cheese or how to cure and cold smoke bacon. You can make your own smoked sausage or see how to make Lox by cold smoking salmon. We’ll show you how to do it and the equipment won’t cost you more than a dinner out for two. Charcoal, gas, or electric BBQ grills provide heat but do not provide the delicious flavor from using natural wood. Barbeque smokers, such as a grill top smoker or reliable charcoal grill smoker, are still lacking that real barbeque flavor produced from the smoke of real fruitwoods and hardwoods. The best barbeque tips you’ll find are available right here in the GrillKicker™ and SmokePistol®. No barbeque recipe is complete without the authentic flavor produced by our unique GrillKicker™ or SmokePistol® smoke generator. Make your meat smoker complete with our total package of unique BBQ utensils. This tip is how to make bacon from beginning to end. First you start with curing the pork. This involves soaking the pork in a brine solution. The second step is smoking the bacon. Remember, we invented cold smoking! Real wood smoke for real BBQ flavor! The SmokePistol BBQ smoke generator delivers! Real wood smoke in 9 flavors for hot or cold smoking. SmokePistol® and GrillKicker™ are the trademarks of Outcooker Products Div of T & D Suppliers Inc.